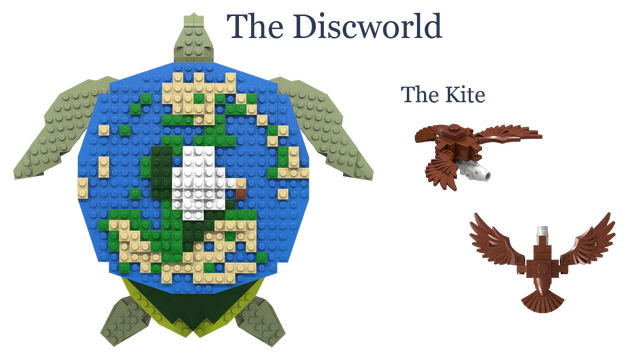 There have been more than a few mythology themed projects on Cuusoo but this is the best I have seen to date. Just enough figures, just enough setting. The ship looks like a lot of fun without being too big, while still having all the primary feature of a ship of the period. Likewise with the ruins, even if they are a little derivative of the Atlantis set. I really like the bushes as an accent to the "ruins" nature of the build. The custom vase is a nice touch, but if only one part were to be made it has got to be the fantastic Medusa head. 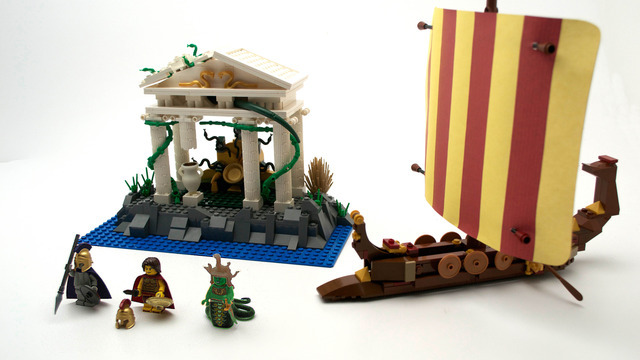 The central snake being standard Lego rod scale is a stroke of genius. 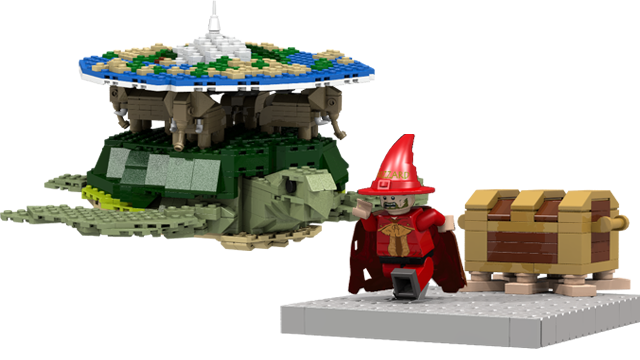 The abundance of snakes and shields might get cropped down in a conversion to an authentic Lego set, but I hope not. 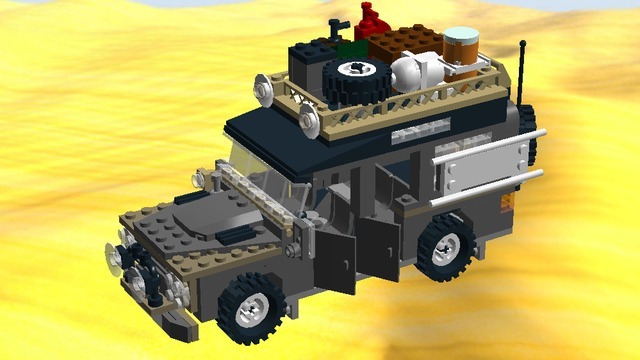 The scale on this build is a bit abstract...somewhere between Minifig scale and the Volkswagen T1 Camper. I would prefer it be full on minifig scale but it is such a great assortment of vehicle modeling and travel accessories that I had to bring it to your attention. Cuusoo posted new projects early yesterday and I posted this lovely ship early. So, in case you missed it, I am adding it here. This ship has awesome coloring (I am very partial to red and white), a great original design, and a lot of fun techniques. 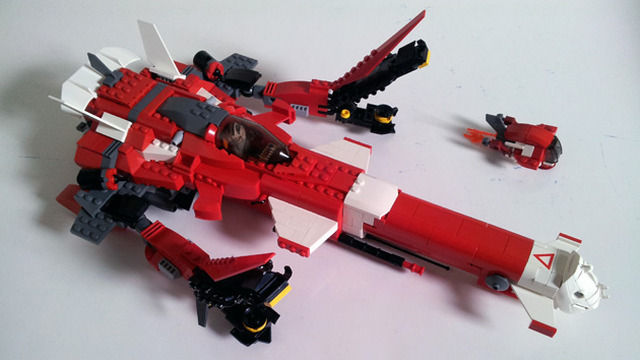 I really love all the fins and the great integration of the Technic fin on the back. The "rhino" head at the front is very clever part utilization as well. If you like this ship check out Talebuilder other unique spacecraft as well.